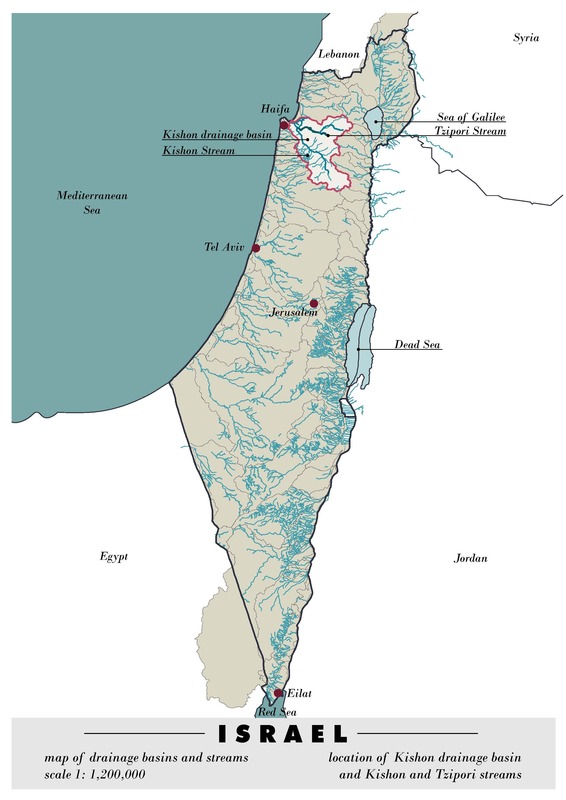 Yad Hanadiv is partnering with the primary stakeholders in the field to support the design and implementation of a framework capable of improving the state of Israel’s rivers and streams through integrated water, land and ecosystem management at the river basin or catchment level – in line with the 2000 EU Water Framework Directive. 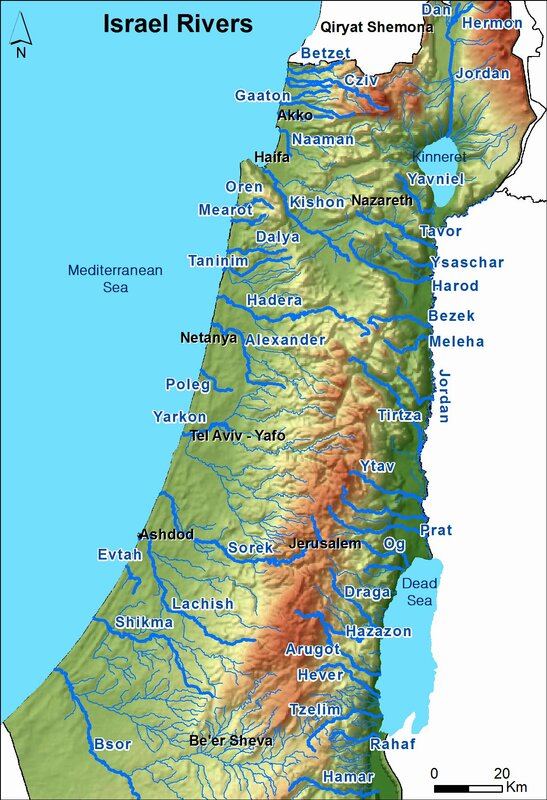 In the first two decades after the establishment of the State, in order to supply a growing population and to develop extensive agriculture, Israel executed remarkable national projects, drawing heavily on available sources of land and water and changing river courses and environs in the process. The effects we now face are grossly depleted and polluted streams whose natural flows and structures have been altered, and over-pumped natural springs and groundwater. After decades of degradation there are signs of an opportunity to improve the health of Israel’s waterways: pollution is being tackled and massive desalination has made water more plentiful for natural waterways. Yad Hanadiv’s primary role lies in support for planning, building knowledge, harnessing practical experience and assisting organisations that have experience in public participation and engagement. We hope to see: practical applications of integrated river management tools and methodologies by entities such as Drainage and River Authorities; an increased number of river rehabilitation initiatives applying an integrated approach; and improved ecological status of rivers and streams and freshwater habitats as measured by effective monitoring.